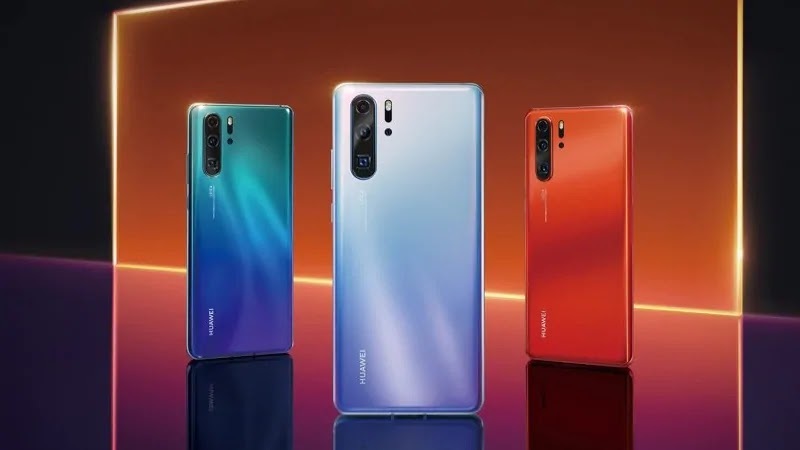 Huawei has scheduled the launch of its much anticipated flagship of 2019, its the latest in its P-series of smartphones, the P30. The launch is set to hold in Paris later this evening. Calculating time zones can be a bit of a horror story so we have made a countdown clock for you if you are interested to watch the event. The new phones from the company are expected to follow the legacy set forth by the P20 line of smartphones, bringing incredible design, build quality, and performance along with stellar camera performance. Huawei will be live streaming the launch event worldwide, so if you’re interested in watching the live stream (and you should be, the P30 Pro sounds like a pretty interesting smartphone), you can watch it right here. The live stream starts at 02:30PM Paris time or 01:00PM GMT. © 2019 Techkrest. All rights reserved.